This feature is only available for those with institutional or enterprise licenses using your Administrator Dashboard. For institutions that wish to use a LMS to deliver PD, see this link instead. Below is a quick video overview of how to use PlayPosit for professional development without a LMS. Learn how to assign and take Professional Development using your Admin Dashboard. Only PlayPosit Administrators can create and assign Bulbs to Instructors. Speak to your institution's contact at PlayPosit to adjust who has Administrator access. 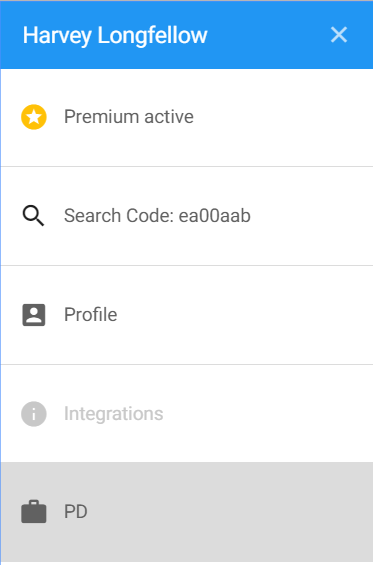 From your Admin Dashboard, click on App in the upper right corner to go to your personal account. Create a PD Class to organize your Bulbs. You do NOT need to add any participants to the class at this time. Create a Bulb to be used for PD. See this link for more help creating a Bulb. Consider using Learner-Made Bulbs to assist in Mentor-Mentee relationships. In your My Bulbs library, click on the title of the Bulb to Assign it to the PD Class. Click on the Title of the Bulb you want to Share with the PD recipients. 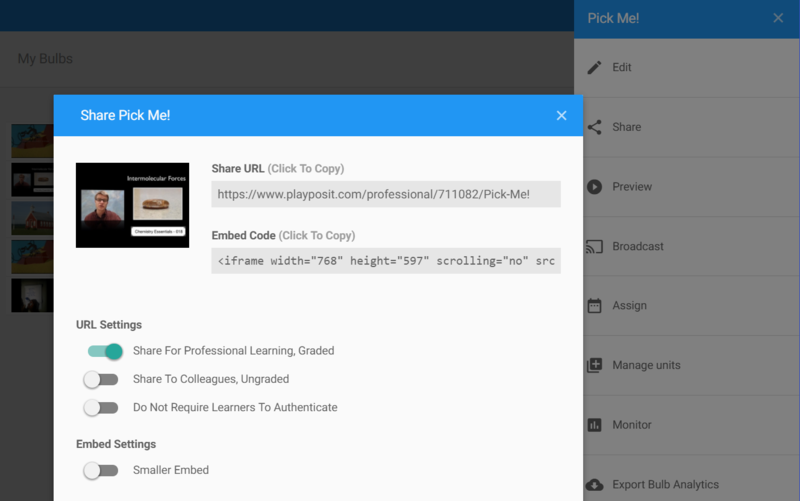 Toggle the option next to Share For Professional Learning, Graded. This will allow Instructors to take the Bulb as a Student. 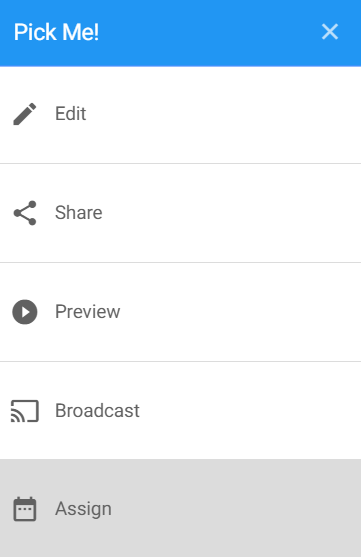 Copy the Share URL or Embed Code. 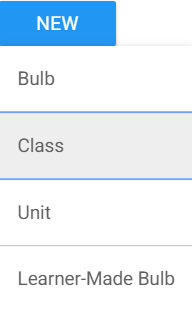 IMPORTANT: If this is the first Bulb of the class, the recipients will see a list of all the classes you have created, so be sure to also provide the title of the class. Once they access this Bulb, they will automatically be added to the class roster. Share the information to the relevant Instructors via email, intranet, or other communication channel. Monitoring and Grading of PD Bulbs is done identically to Bulbs assigned to normal students. See this short video for more information. Instructors become the Students in the Professional Development arm of PlayPosit. 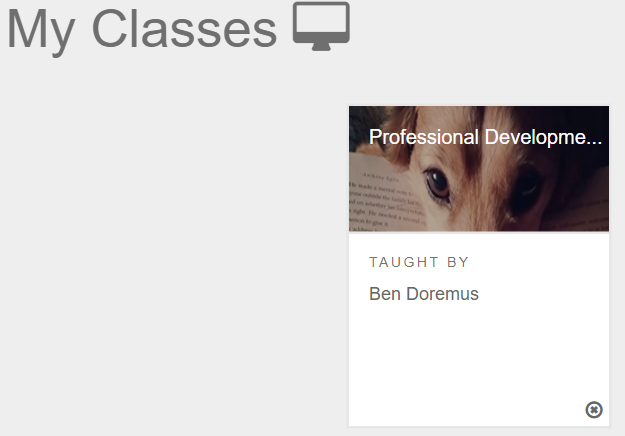 Administrators create classes and assign content to Instructors. Once you've received a link to a PD assignment, click on it and log in with your username and password. If this is your first time taking a Bulb from this PD Course, you will also need to know the name of the course. All previously taken PD bulbs get saved to your PlayPosit account. Log in to PlayPosit.com with your normal credentials. Click on your name in the top right corner to open the Options menu. Select PD. If you do not see the PD option, it means you haven't yet taken a PD course. Ask your PlayPosit Administrator to send you a link to a PD Bulb. Find the appropriate Course and Assignment.